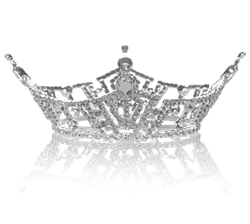 On August 22, 2015, Arianna Quan was crowned the 25th Miss Wayne County. We look forward to Arianna's year of service and hope you will follow along with her as she prepares for Miss Michigan. 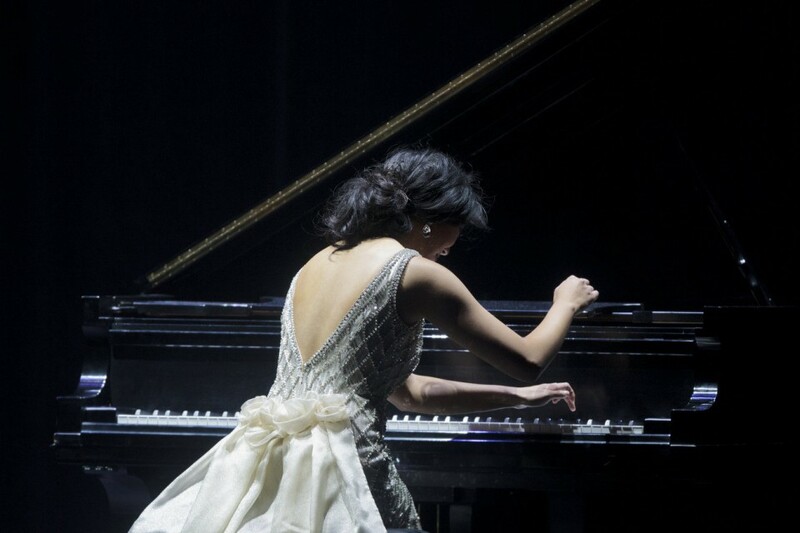 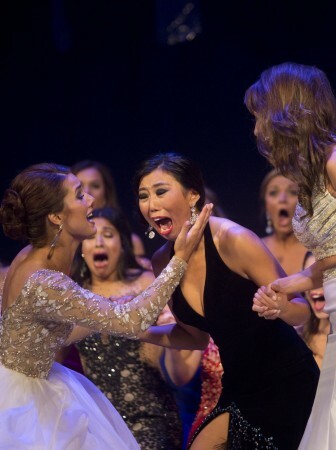 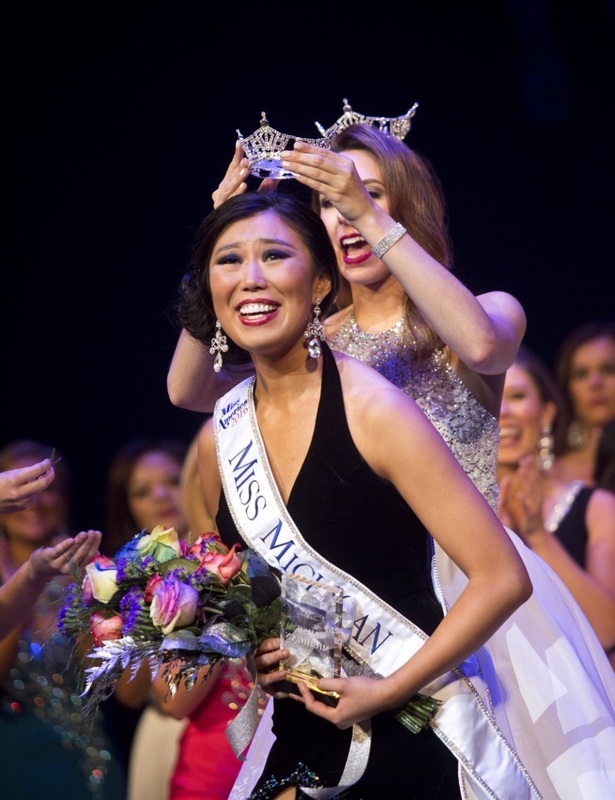 Congratulations, Miss Michigan Arianna Quan!